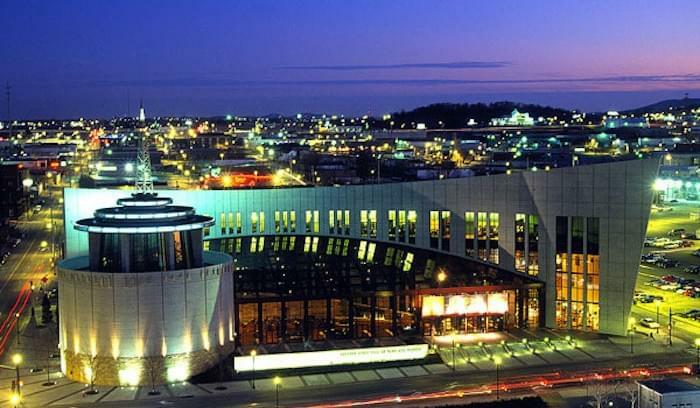 Nashville’s annual marketing conference, Marketing United, will kick off in less than a week at the Country Music Hall of Fame. 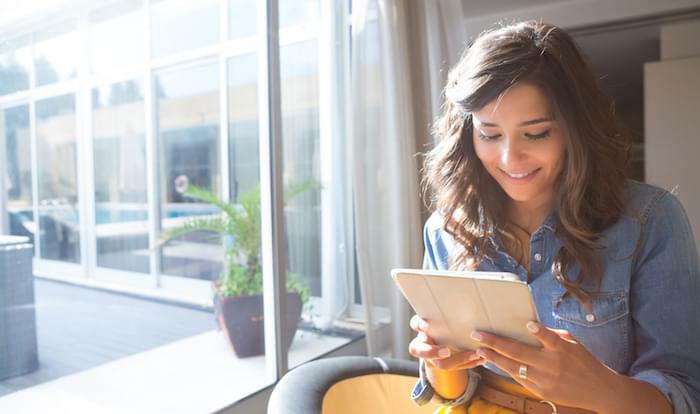 Hosted by email marketing software provider Emma, the event brings together experts and practitioners from all over the country to share their stories, learn, and connect. If you don’t come for the educational sessions, come for a chance to meet the likes of Clint Smith, founder and CEO of Emma. If you don’t like people named Clint, come to sample some of Nashville’s nearby music and culture. And if you’re a Philistine who doesn’t like anything at all, come for the free food. But seriously, you should come for the educational sessions. Isn’t that the whole point of going to a conference — to learn stuff that makes you better at your job? Marketing United won’t disappoint. Featuring a full day of workshops on segmentation, automation, design, and content, followed by two days of lectures from the brightest minds in B2C and B2B marketing, the conference is a valuable learning opportunity for every size and shape of marketer. We’ve put together a list of the top 10 speakers to pique your interest. 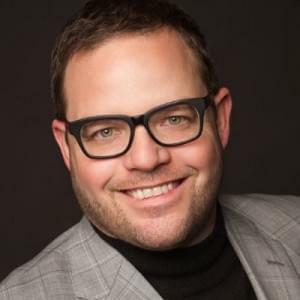 Jay Baer is a well-known author, speaker, and the president of Convince & Convert, a digital marketing agency that’s served global clients like Oracle, Cabelas, Netbase, Cisco, Salesforce, and Walmart. You’ve probably come across Baer’s thoughts and personal brand on Twitter, given that he claims to be the “most re-tweeted person in the world among digital marketers.” Baer will talk about his new book, Hug Your Haters, and how to deliver outstanding customer service by responding to online complaints. If your marketing strategy intersects with social even a tiny bit (it should), you won’t want to miss his talk. Bonus: You can make Baer/bear puns ad nauseam (e.g. I could Baerly hear you in the back, couldn’t Baer to miss your session, etc.). 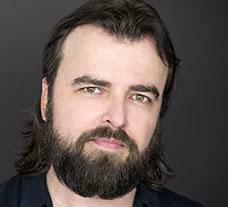 Scott Stratten is the president of UnMarketing, a Toronto-based consulting duo, podcast, and countercultural movement (I think?). Stratten and his cohort, Alison Kramer, have co-authored four books together: UnMarketing, The Book of Business Awesome, QR Codes Kill Kittens, and most recently, UnSelling. In case you didn’t notice, they like to question status quos about marketing and sales, which is always a productive exercise. Stratten will deliver a Tuesday morning talk called “Everything Has Changed and Nothing Is Different.” We all need to unlearn what we’ve been obsessively learning for years every once in awhile. 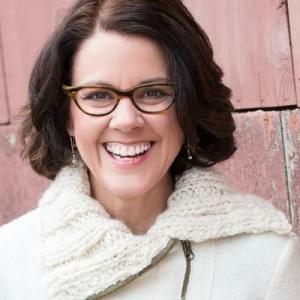 If you haven’t heard of Ann Handley, you basically aren’t a marketer. She’s the Chief Content Officer at MarketingProfs, co-founder of ClickZ, and a best-selling author to boot. Her acclaimed book, Everybody Writes, is sitting on my desk at this very moment. Handley has years of experience in the industry and an inexhaustible body of marketing expertise. It’s no surprise to see her featured as a keynote speaker at this year’s conference. Don’t miss her talk: “Bigger, Braver, and Bolder Content Marketing.” Also, look at that awesome sweater. Just look at it. 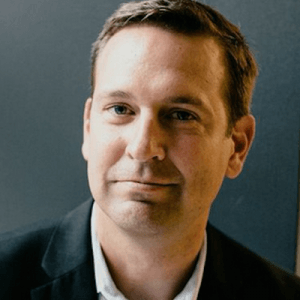 Scott Harrison is the founder and CEO of charity: water, a nonprofit that’s not only made the break from CamelCase, but also provides clean water to underprivileged countries. Scott has made a number of impressive lists in recent years: Fortune’s 40 under 40, Forbe’s Impact 30, and Fast Company’s 100 Most Creative People in Business. It’s always great to see leaders from the nonprofit space show up at marketing conferences — if nothing else, to remind us that it’s not all about money. If Scott’s salt and pepper upsweep is any indicator, he’s seen some stuff and knows some things. 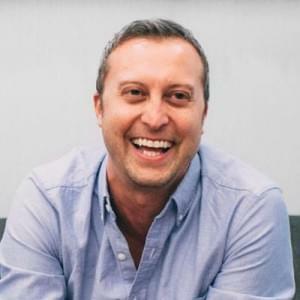 Mike Nelson is the co-founder and business development lead for Really Good Emails — an online repository of email templates, designs, and best practices for (you guessed it) email marketing. Nelson’s work is highly relevant, considering customers still prefer email as business communication channel over every other option. 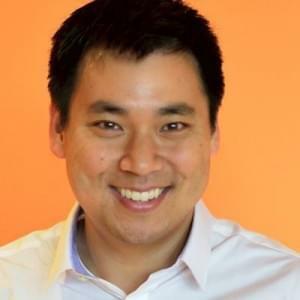 Before founding Really Good Emails, Nelson worked in healthcare marketing, e-commerce, and even served a stint as an assistant professor at the University of Utah. He also sang backup for Clay Aiken, which is not relevant, but still a selling point. 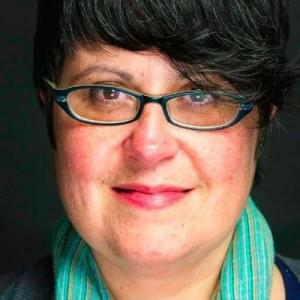 Jennifer (Sable) Lopez manages audience development and social media for SEO powerhouse, Moz. 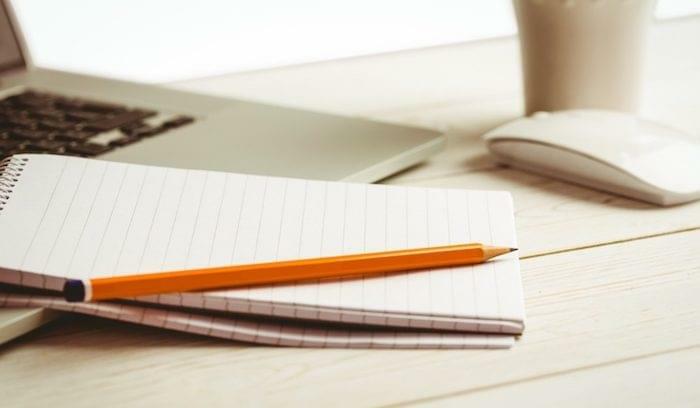 Her background in web development and technical journalism provided the skillset necessary to build Moz’s audience development strategy from the ground up. Lots to learn from her session, “Social + SEO: Maximizing your brand’s reach, conversions and influence.” Don’t Google her name, because you’ll only find pictures, videos, and gossip articles about pop singer Jennifer Lopez. This must be frustrating for marketer Jennifer Lopez. 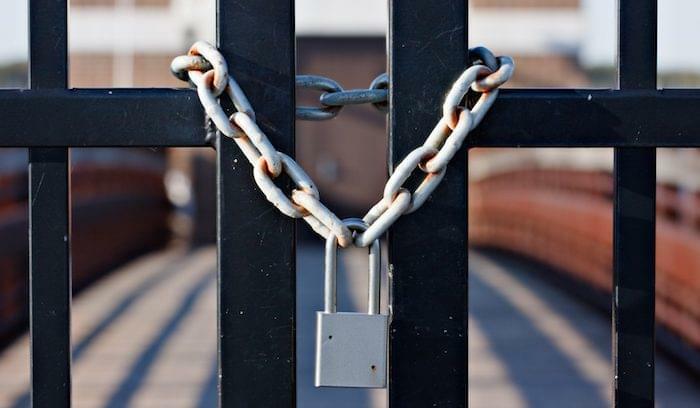 You probably know Michael Brenner best for his successful consulting firm and industry watering hole, Marketing Insider Group (formerly B2B Marketing Insider). Brenner is also the head of strategy for content marketing software vendor, NewsCred, and author of The Content Formula. Before his consulting and speaking career took off, Brenner served as senior director and then VP of marketing and content strategy for global software giant, SAP. In high school, he was voted least likely to ever use a swear word or kill a bug. 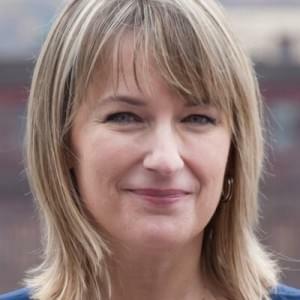 Pamela Wilson is the executive VP of educational content at Rainmaker Digital, the parent company behind Copyblogger, StudioPress, Synthesis, the Rainmaker.FM podcast, and the Rainmaker software platform. Most of her work is centered around content strategy for the Copyblogger blog, which I’ve found immensely helpful for my own job. Wilson also runs a couple of her own operations: Big Brand System and Zurek Design, Inc. She knows about your past and wants you to come to Marketing United anyway. 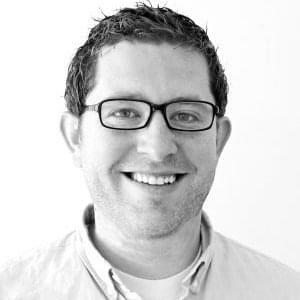 Last, but not least (and not really last, either, since there are 46 speakers) is Andrew Caravella, vice president of marketing at Sprout Social, the wildly successful social media management platform named to top 500 lists by both Inc. and Deloitte. Caravella manages the Sprout Social marketing team, implements new programs, works with industry partners to support growth, contributes his wisdom as a subject matter expert, and tons of other stuff. 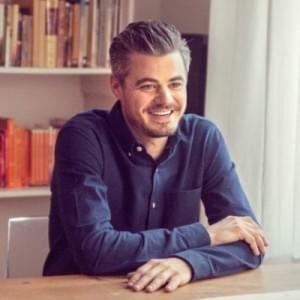 His talk will spotlight nine brands who are raising the standards for social strategy. If you tell a joke — even a lame one — Caravella is guaranteed to laugh. Click here to see the full list of speakers and sessions. If you haven’t signed up for Marketing United yet, there’s still time. Visit the registration page for more info, and use promo code “MUTechAdvice” to receive a $100 discount. Better hurry, though. Tickets are going fast.